Almost a decade ago, I visited California on a month-long road trip. It served mainly as the start and end point of my trip so I briefly passed through San Francisco and Los Angeles. However, I wish I had explored the following places during my road trip. There are plenty of hidden gems in California for you to discover. Hotels in Ontario are conveniently located with a wealth of exciting activities and attractions only a short drive away. Not too far from Ontario, you’ll find the Norco horse country and Temecula Valley, the high desert communities, the desert, mountain resorts, and Disneyland and Universal Studio. If you’re not keen on exploring, you can visit Ontario Mills, one of the largest malls in California, with over 200 stores and restaurants attracting more than 24 million visitors a year. It’s a shopper’s haven! 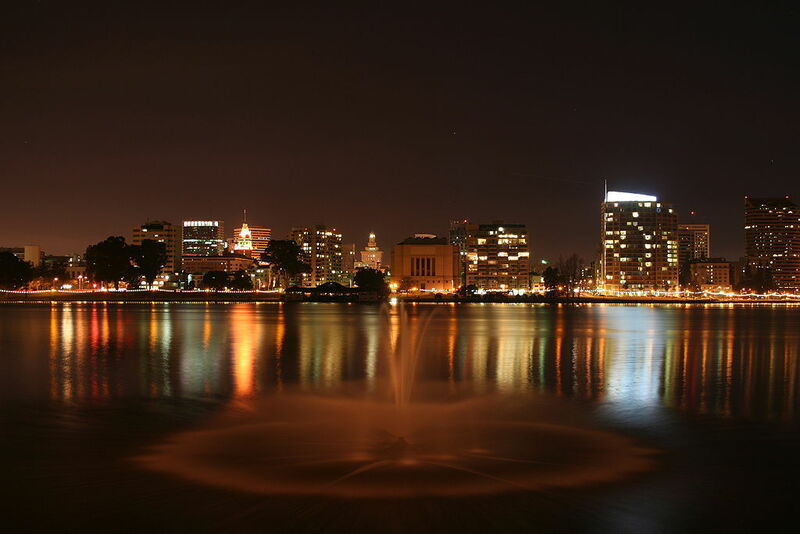 Oakland has been rising in the ranks as one of America’s top travel destinations. 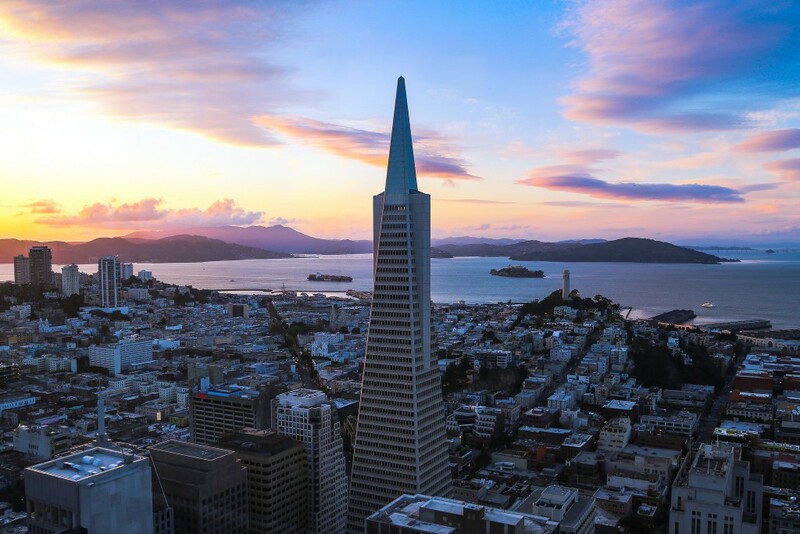 The third largest city in the San Francisco Bay area boasts a vibrant nightlife, top music venues, and excellent bars and restaurants. If you’re looking for a night filled with music, head over to the art deco Paramount Theatre or the beautiful designed Fox Oakland Theatre where you can enjoy ballets, plays, and stand-up comedy to name a few. San Francisco has thousands of hidden gems all around the city. If you’re looking for something different from the Golden Gate Bridge, Alcatraz Island, and Fisherman’s Wharf. Head over to Clipper Cove Beach where you’re shielded from the wind and offers unobscured views over Golden Gate Bridge and Bay Bridge. If you want something more active, explore Mount Sutro Cloud forest, a historic forest over a 100 years old, or go hiking Glen Canyon Park. For the food aficionados, a must visit is Belden place, a cosy alley filled with European style restaurants. 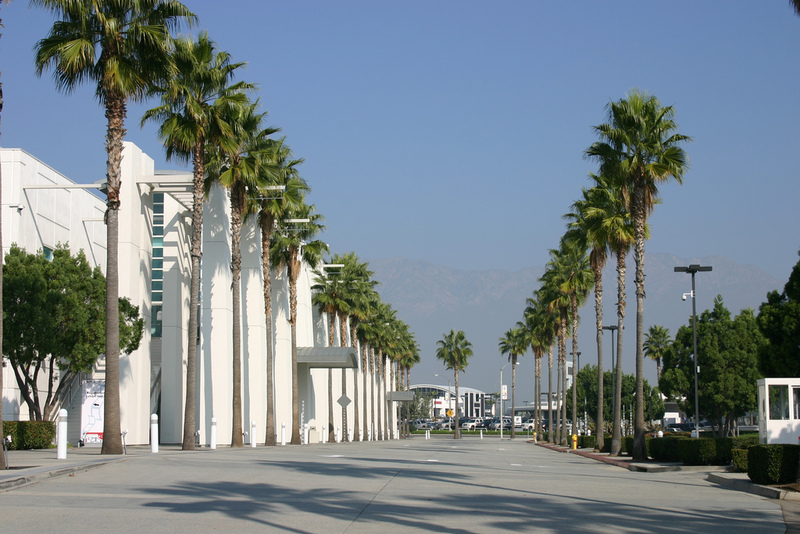 Pasadena is one of the primary cultural centers in the San Gabriel Valley. Spending a few days in the city would be a dream for every culture buff. Immerse yourself into a variety of offerings such as museums, galleries, broadway shows and the annual Rose Parade on New Year’s day. 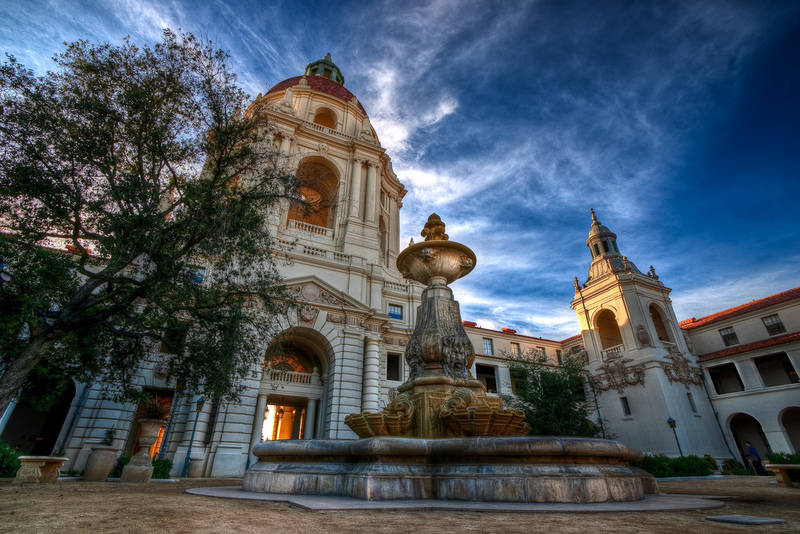 Pasadena is also home to incredible historical estates, each of them with a fascinating back story. 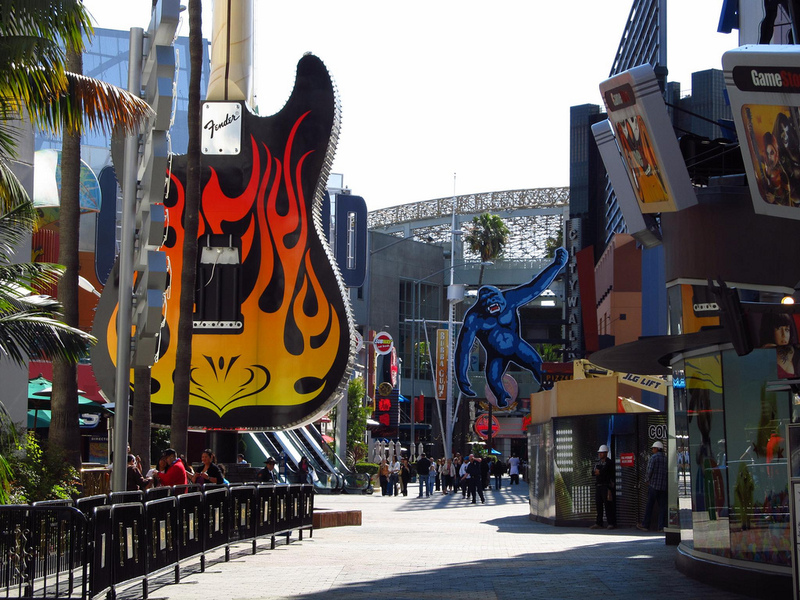 Universal City is not just a city; it’s an unincorporated area within Universal Studios. You’re able to stay at one of the hotels while being close to all the film action. If this doesn’t satisfy your thirst for everything film & TV, Warner Bros Studios and Hollywood are only a short drive away.